Would you like a hard copy of the search report delivered to your address? How quickly would you like the search report to be delivered? Please select whether you would want to search a Word Mark or an image Mark or both. If you select, “Both (Word Mark and Image Mark)” two separate searches will be conducted as per the chosen scope and add-ons. To conduct both searches of different scope, order them separately. If you selected “Word Mark” OR “Both (Word Mark and Image Mark)” in 5, please provide the details of the Word Mark in the box below. If you selected “Image Mark” OR “Both (Word Mark and Image Mark)” in 5, please upload a picture of the Image Mark below. If you have any specific instructions for this TM search assignment, please provide them below. If you have selected “Both (Word Mark & Image Mark” option in 5 above, please update the counter value below to “2”. Otherwise, let it be “1”. Yes, I have updated below counter according to my requirements. 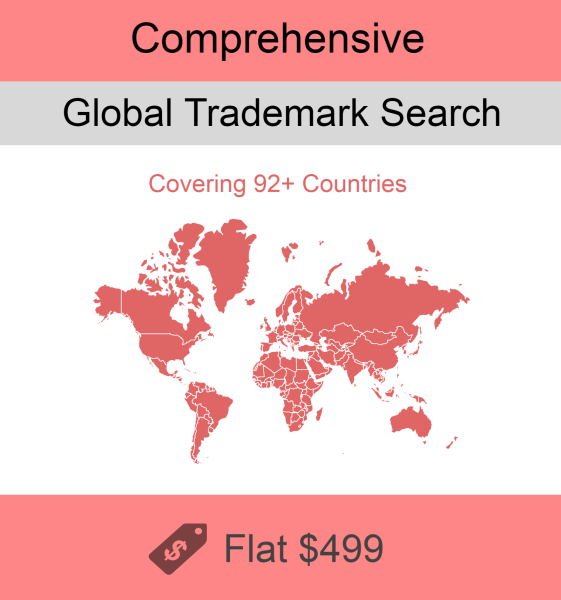 Comprehensive Global Trademark Search takes your trademark search to a deeper level where we will be searching trademark databases of more than 92 different countries with various keywords, search phrases and strings. This Multi-Country Global Search helps you do a comprehensive trademark search early in the clearing process, saving you time and money. With this service, our trademark search analysts go beneath the surface, delivering in-depth information to help you make more informed trademark decisions. Common law searches will be performed with various data sources like SEC filings, internet search results, yellow pages, business names & records, financial sources (like Hoovers, Dow Jones (Standard & Poor). 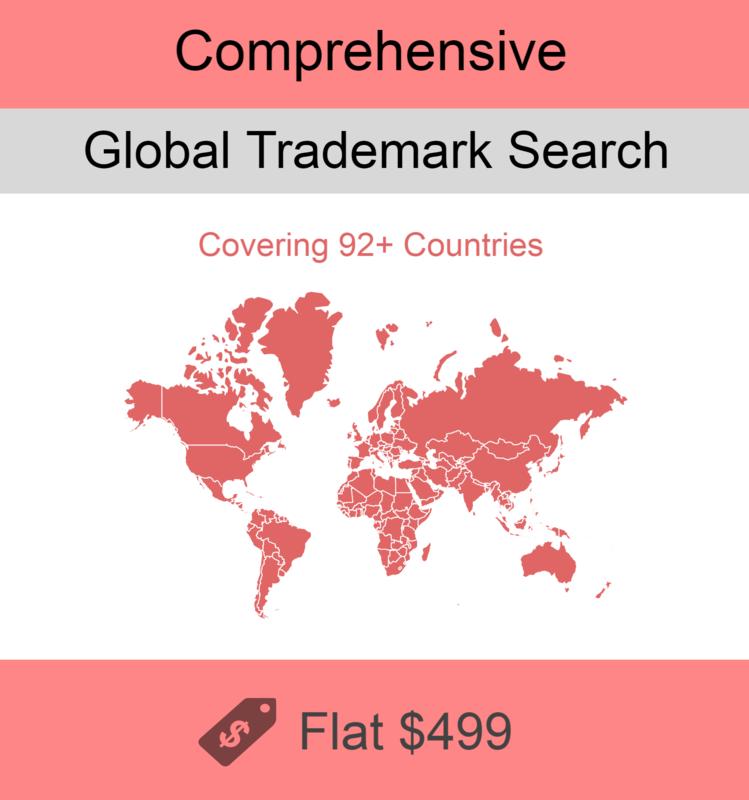 Comprehensive Global Trademark Search covers the following regions. Available regionally or worldwide.